Google Input Tools for Windows 10 PC is a comprehensive language input tool created by Google which allows users to type the way a word of a non-English language sounds in Latin characters and Google input tools will automatically convert it to the native language of your choice. 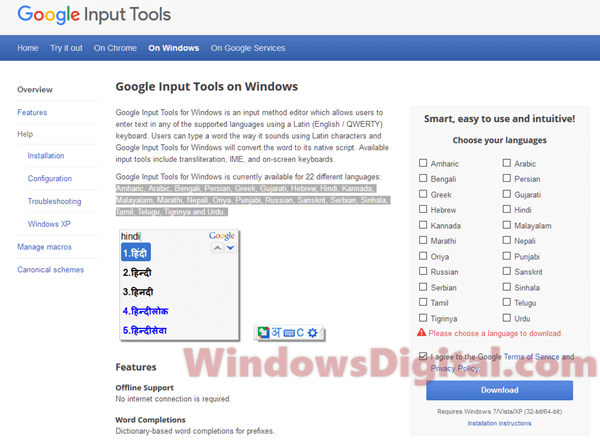 Here’s how to free download Google input tools offline installer for Windows 10 64-bit or Windows 7. Google input tools for Windows 10 PC download supports 22 different languages which includes Amharic, Arabic, Bengali, Persian, Greek, Gujarati, Hebrew, Hindi, Kannada, Malayalam, Marathi, Nepali, Oriya, Punjabi, Russian, Sanskrit, Serbian, Sinhala, Tamil, Telugu, Tigrinya and Urdu. You can download Google Input Tools for Windows 10 64 bit or 32 bit offline installer from here (edited please read the update below). To setup the input tools, go to Settings > Time & Language > Region & Language > Add a language. Then, add Google Input tools as a input language in Windows 10 PC. When it’s done, you can use Left ALT + Shift key to switch to the Google input tools. 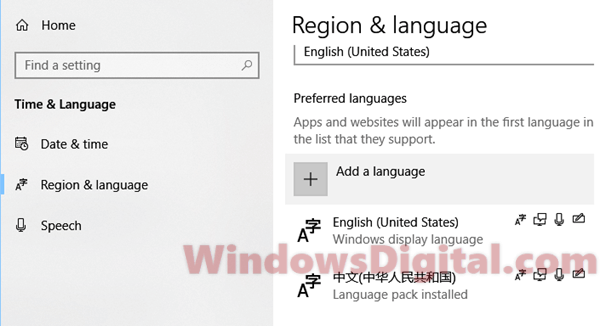 If you prefer to setup the tool in control panel, go to Control Panel > Regional and Language Options > Keyboard and Languages tab > Change keyboards > Text services and input languages > Add Input language to add Google input language to Windows 10. 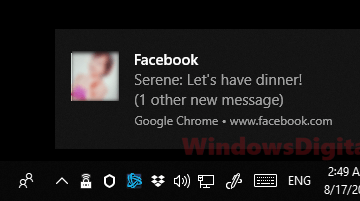 After downloading and installing Google input tools for Windows 10 offline installer, it doesn’t require internet connection to run. You can freely input your language offline without worrying if you have internet connectivity. It has word completions feature that suggests users with dictionary-based words upon typing. It will also try to remember your input and suggest you with common words you’ve always entered. 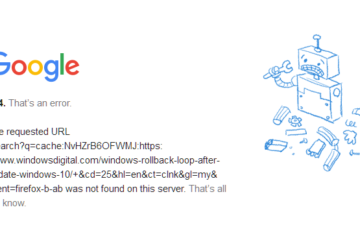 Update: Since 2018, Google seems to have stopped supporting Google input tools for Windows 10 download. 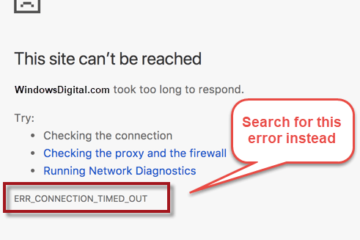 The Google input tools for Windows 10 download offline installer page has since inaccessible. 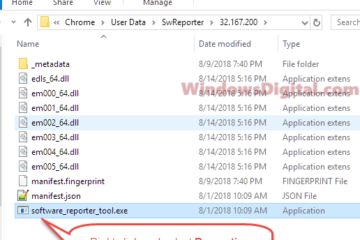 The download page was in this URL https://www.google.com/intl/en/inputtools/windows/. As you can see now, it returns error 404 upon visiting. 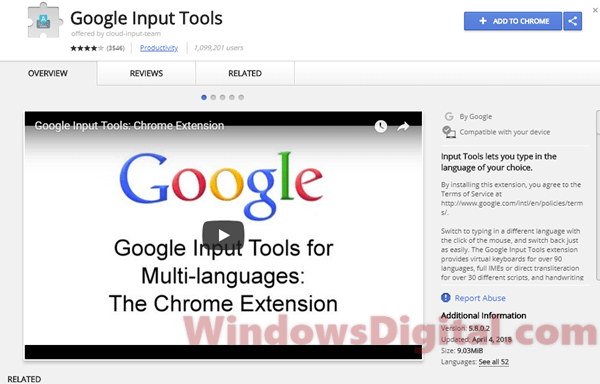 For our fellow Indian friends who are looking for Indic input tools, you may need this – Google Hindi Input Tools Windows 10 Alternative – MS Indic Input Download. What that’s left now is the Google input tools for Chrome. If you are using Chrome as your default browser, you will find this useful too. To download Google input tools Windows 10 for Chrome, open Chrome. Go to this page. Click on Download Chrome Extension. Then, click Add to Chrome. 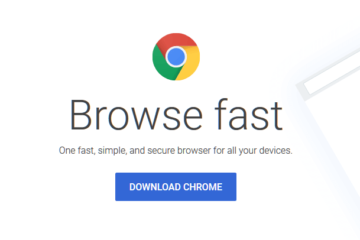 Restart Google Chrome and you should then be able to use Google input tools for Chrome. 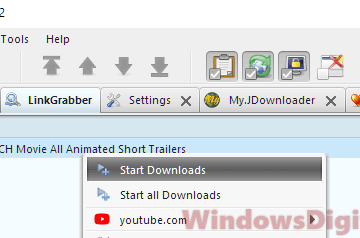 Description for sharing: Download Google Input Tools for Windows 10 64 bit or 32 bit PC (offline installer). 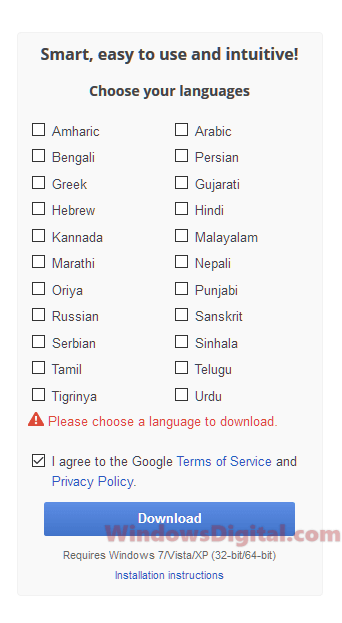 The tool supports 22 languages including Hindi and more.